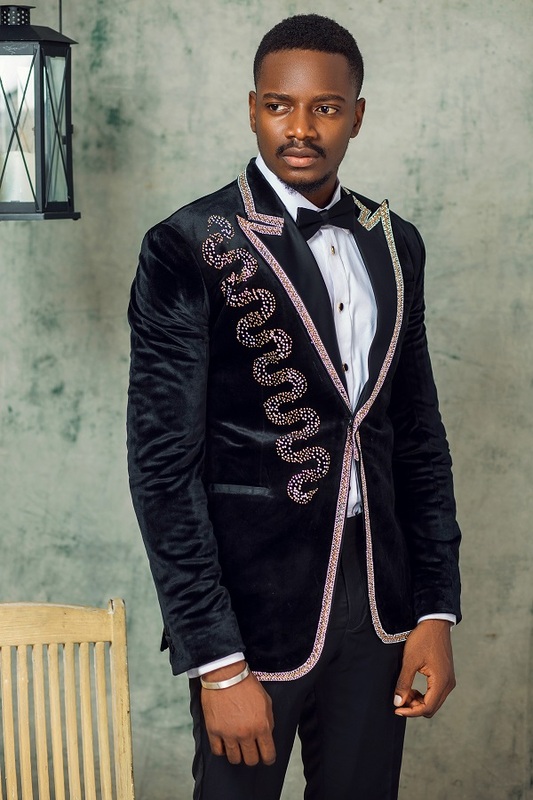 Fashion brand Rogue clothing presents its latest fashion offering tagged Excelsior, a relaxed, deluxe lifestyle collection with a timelessly elegant look, reflected in the silhouettes for the gentleman who enjoys fashion and appreciates individuality and quality. 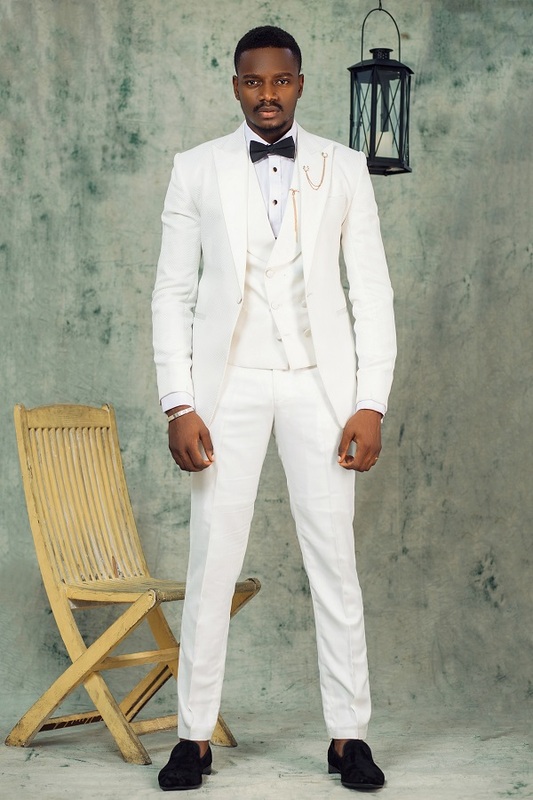 Our SS19 Collection ‘Excelsior’ was designed to effortlessly make a bold statement, with cultivated looks that profile an elegant, elite, high class and modern man. 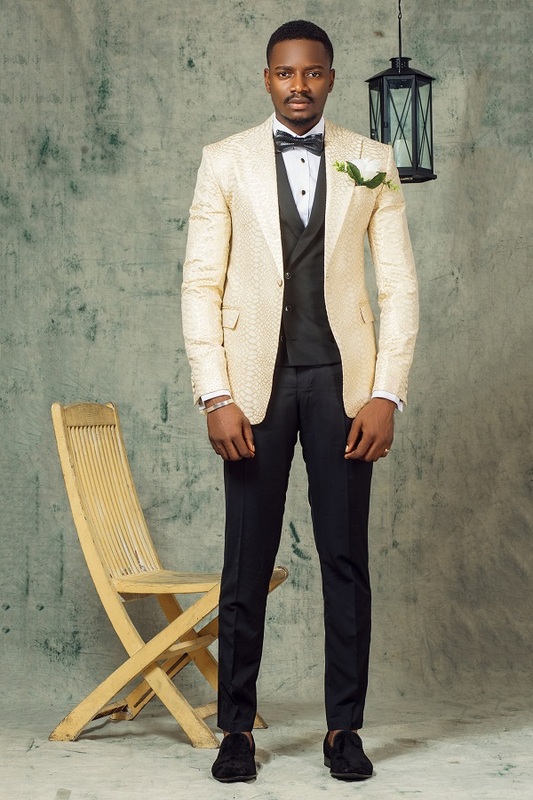 We employ a mix of flamboyant designs with classic menswear styling and tailoring. 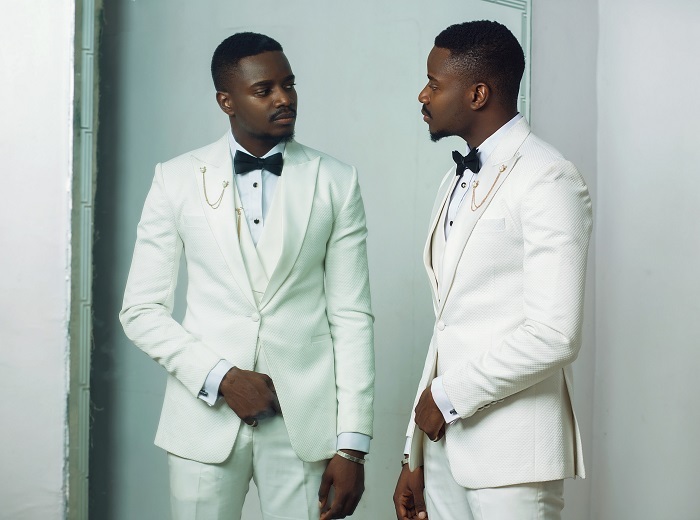 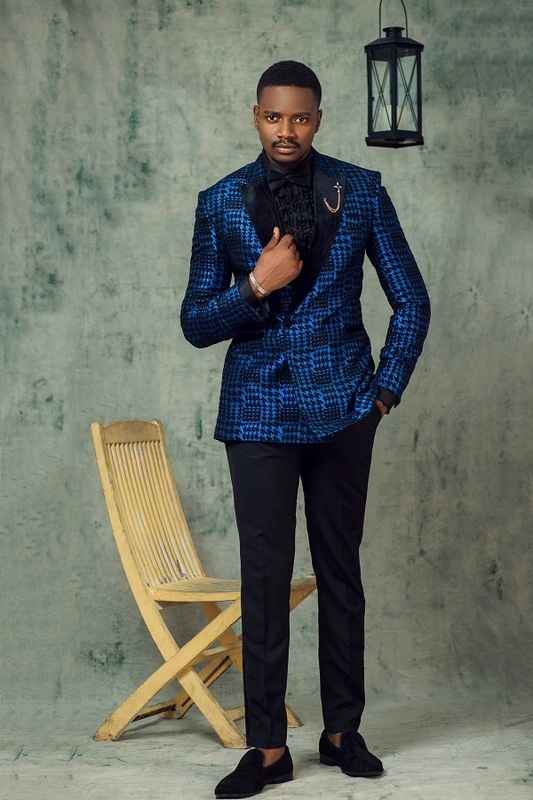 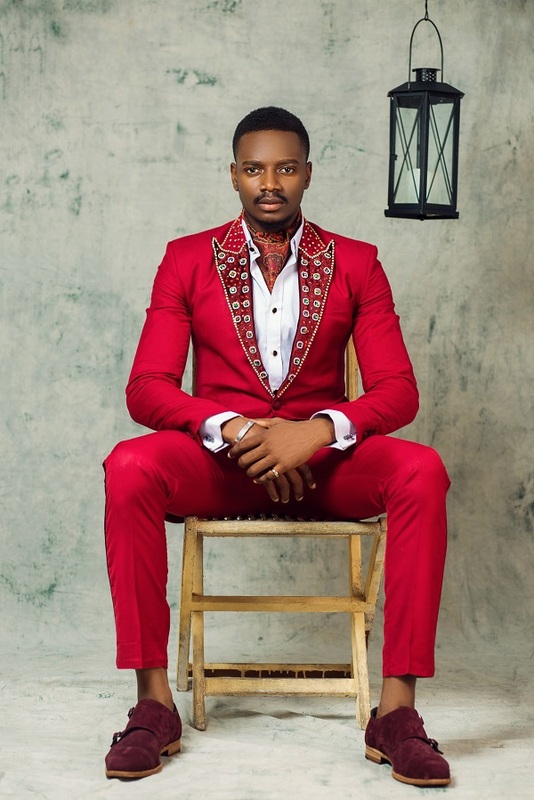 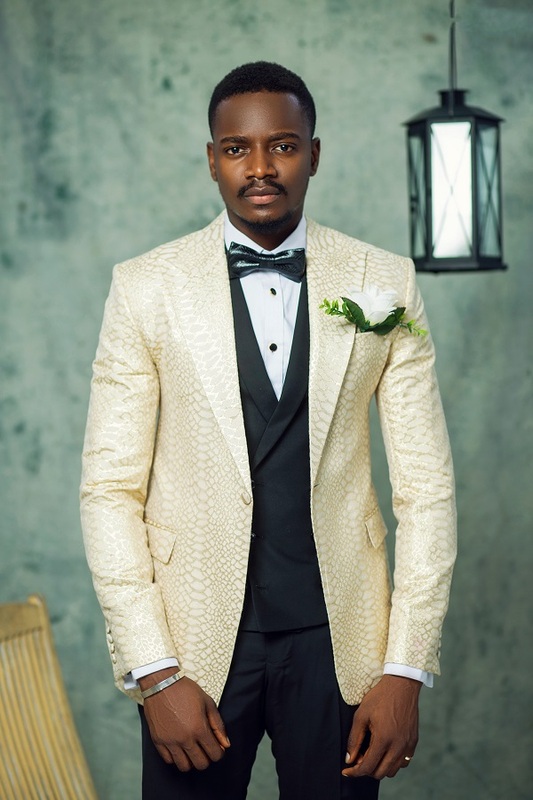 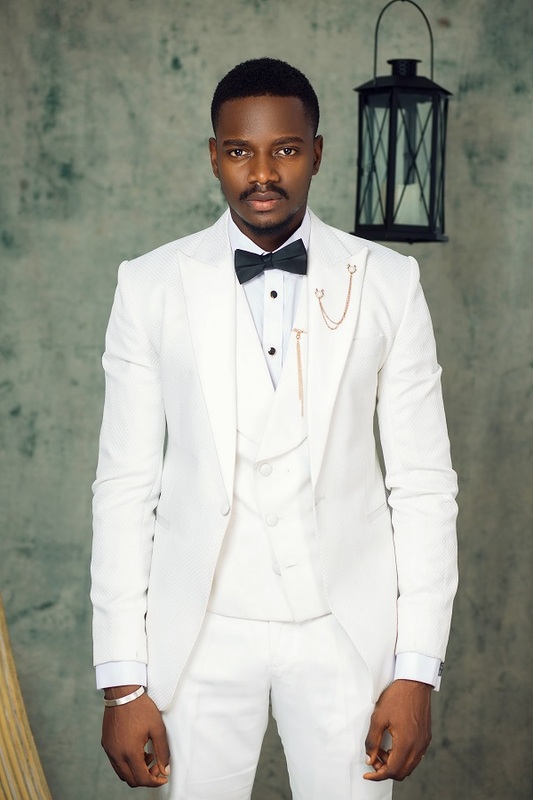 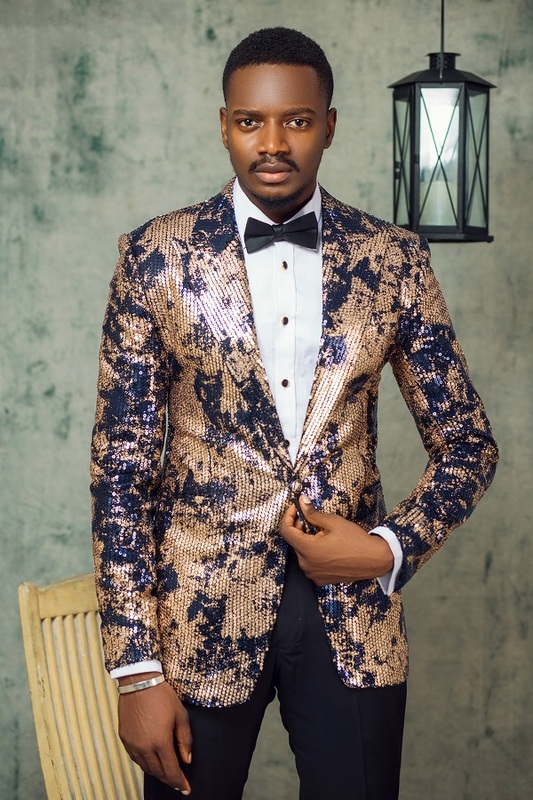 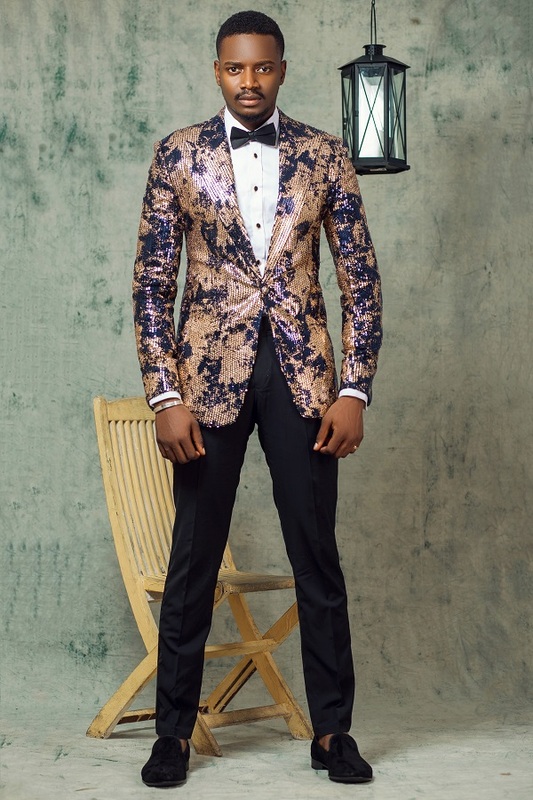 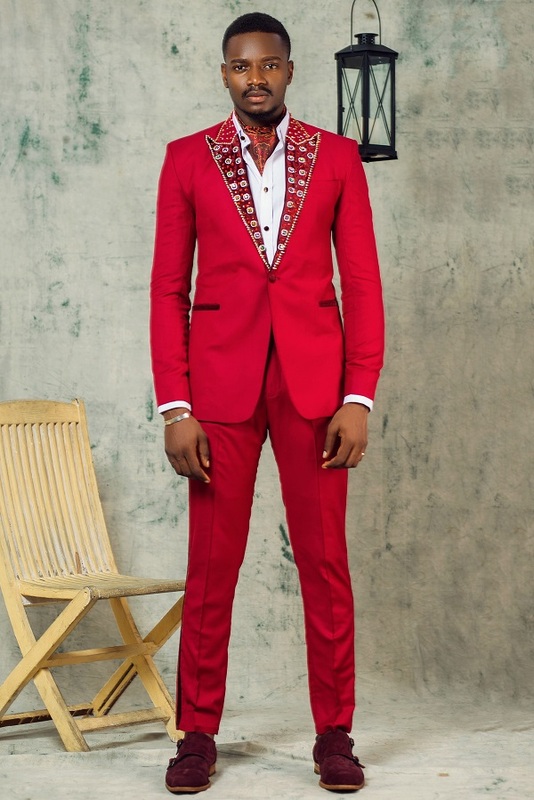 Modeled by BBNaija 2018 housemate Leo Dasilva, the collection features well-designed embellished suits with lightweight wools in contemporary colours ideal for a special occasion.